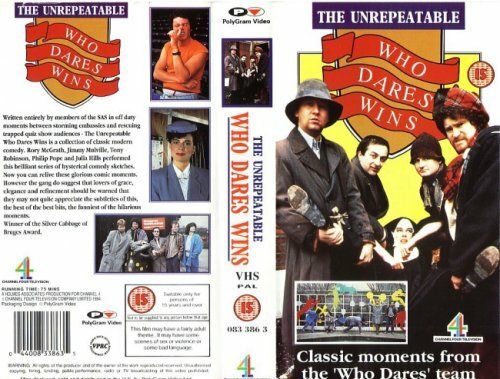 Tony appeared in Who dares wins in the eighties, slightly bizarre comedy programme. Ill never look at Pandas the same again!!! 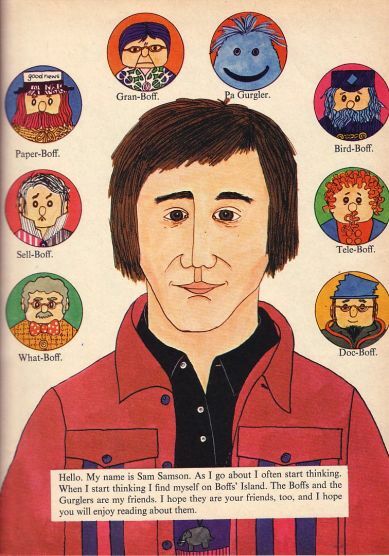 Tony wrote 30 episodes of this for Central TV. 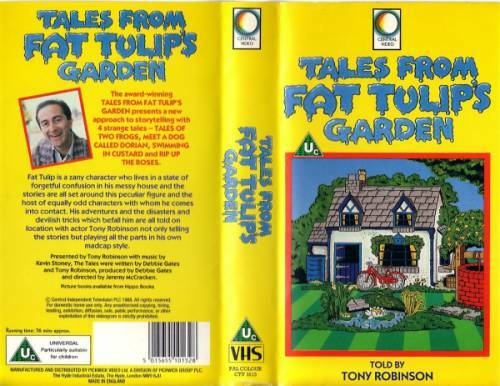 The programmes tell the tales of Fat Tulip and his friend Thin Tim. 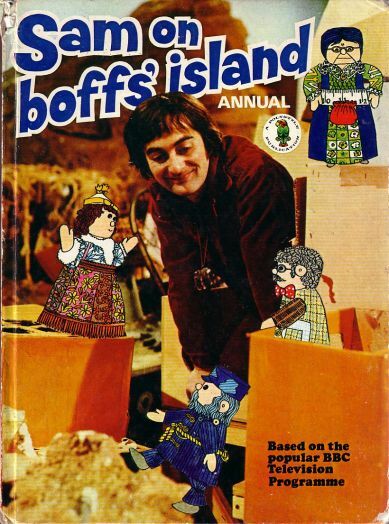 Made 3 series for Granada TV . But one episode features one of my favourite Tony scenes : a bath scene!!! !